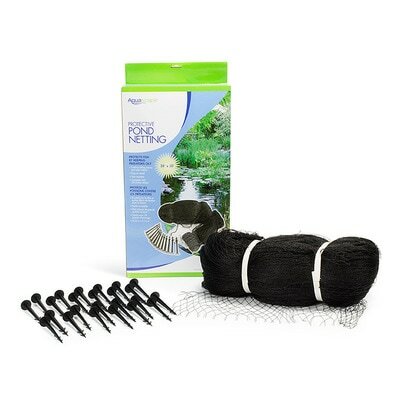 Protective Pond Netting is ideal for keeping leaves from entering the pond while keeping fish in and predators out of your Atlanta pond. 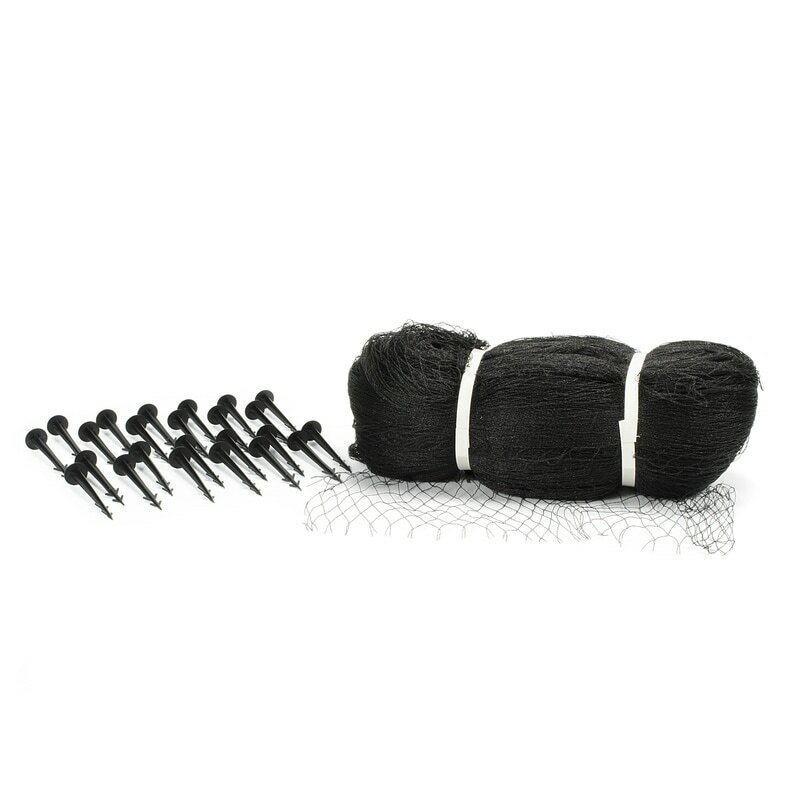 The reusable design allows for the netting to be rolled up and stored for next season. These nets typically last about three seasons before they need to be replaced. 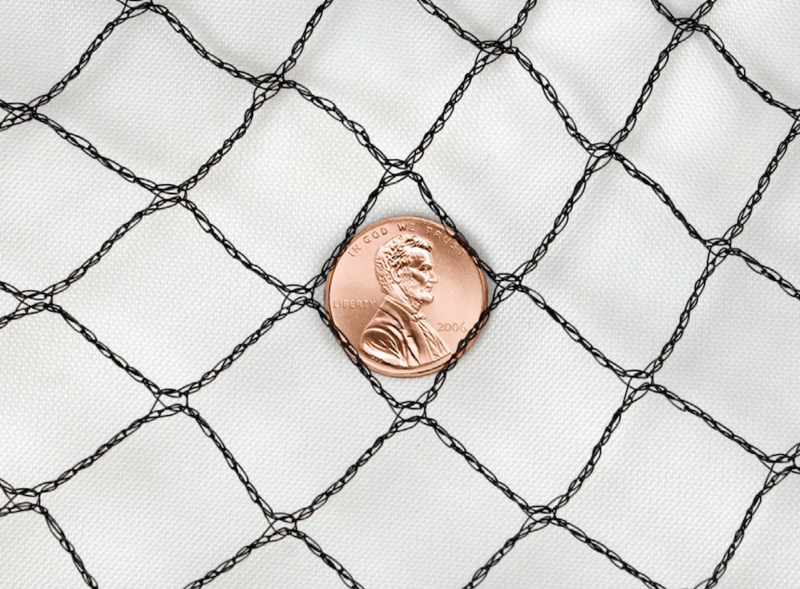 This material is much easier to work with compared to less expensive plastic bird netting. Pond netting is typically installed in late October and then left on until Spring. 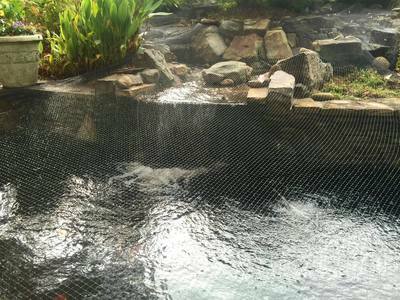 After caring for ponds in North Atlanta suburbs of GA for over 15 years, we trust only Aquascape pond netting for our Atlanta customers. Aquascape has proven products for every one of our maintenance needs.